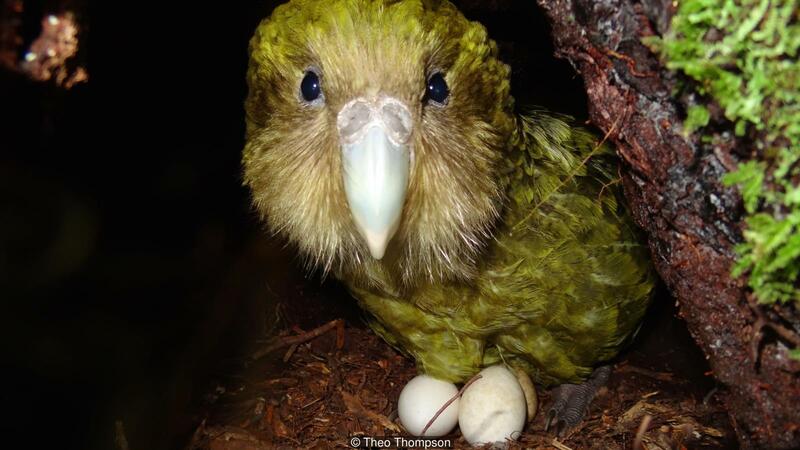 New Zealand’s Critically Endangered Kakapo, threatened by invasive species, sees a baby boom and high survival rate this year. A bird that can live to be 120 years old, doesn’t fly, forages at night, and charms the world never had a problem–until invasive species pushed it almost past the threshold of extinction. Now, thanks to intensive conservation efforts and island sanctuaries, the Kakapo has pivoted away from the one-way gates to extinction and is stepping and hopping slowly but surely toward safety. A breeding program has helped the Kakapo immensely, especially this year. While the previous breeding season yielded six Kakapo chicks, this year 36 tiny, healthy fledglings emerged from their warm and well-protected eggs. Four of the chicks are even descendants of Richard Henry, the only Kakapo originally from the New Zealand Mainland. The rest are from Stewart Island–their DNA differs from Richard’s. Now is the time to keep up the momentum with recovery efforts to ensure the Kakapo continues to strengthen. The Kakapo is one of many New Zealand species that has faced endangerment due to the presence of invasive species. 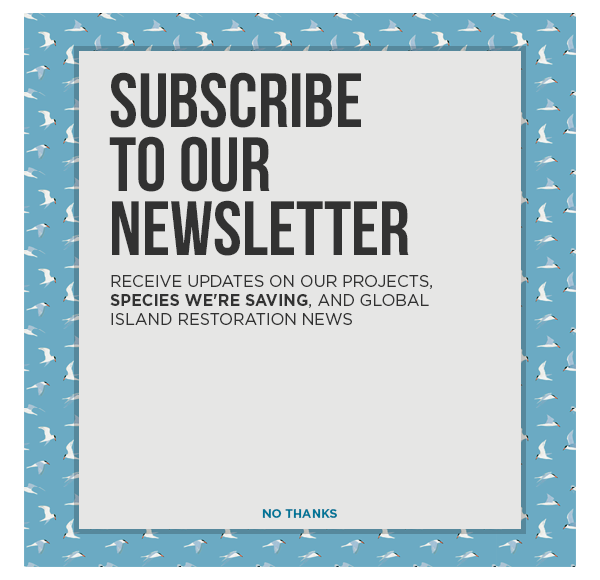 Fortunately, New Zealand has just announced a plan to remove major invasive predators by 2050, which will help the natural ecosystem to recover and become a safer place for its native species. 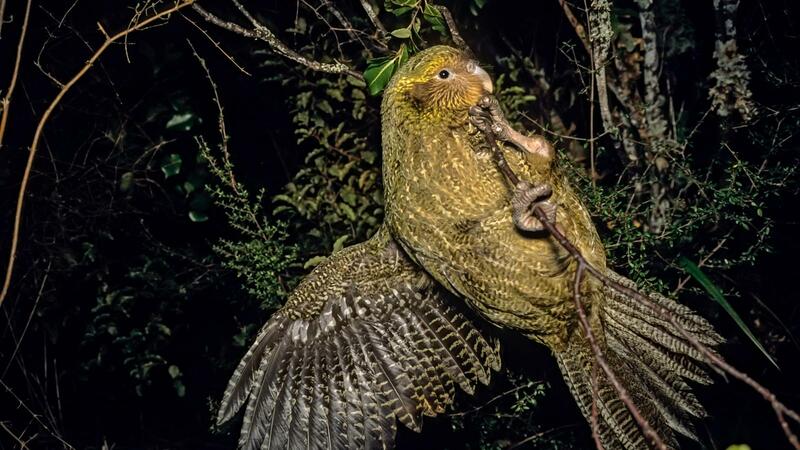 Invasive species removal combined with biosecurity will help make New Zealand safe for the beloved Kakapo.